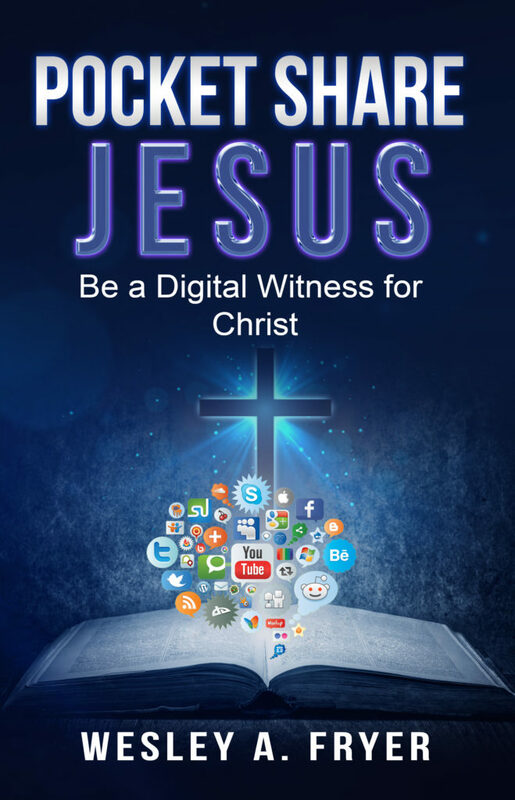 “Pocket Share Jesus: Be a Digital Witness for Jesus Christ” is a book and website project empowering Christians to share the transforming reality and love of God with others around the world through multimedia and social media. We need to encourage ourselves and others to study and share God’s messages to us in his Holy Scriptures. We also need to utilize multimedia to deepen our own learning and understanding about God’s Scriptures, as well as share them with others. As we listen to Sunday sermons, we can draw sketchnotes and use our smartphones or tablets to narrate over them and share those recordings online. We can create narrated slideshows and videos sharing stories of how we’ve seen God at work in local mission projects, international missions, and in our own daily lives. We each have the opportunity as well as responsibility to serve as digital witnesses for Jesus Christ, in our neighborhoods and on the global stage of the Internet through social media. Use the sidebar navigation links on www.dw4jc.com to learn more. The “About” page includes more details about the background of this project. This book (in December 2017) is in the final stages of publishing as an eBook and printed book to Amazon, iTunes, CreateSpace, and the author’s website. Dr. Wesley Fryer lives in Oklahoma City and is married to Shelly. Their children include Alex, Sarah, and Rachel. 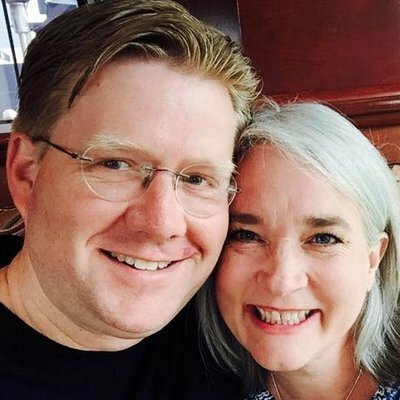 Wes is a teacher, author, speaker, and school director of technology. He is an active member of First Presbyterian Church of Edmond, Oklahoma, and is an ordained elder in ECO: A Covenant Order of Evangelical Presbyterians. He has served as a deacon, youth Sunday School Teacher, adult Sunday School Teacher, men’s small group leader and Wednesday night Bible study leader at his church in Edmond and previous church in Lubbock, Texas. Wes is the author of several other books about using multimedia in education, available on wesfryer.com/ebooks.